Flushing Library’s Adult Learning Center serves nearly 600 students in the English for Speakers of Other Languages (ESOL) program. For every single student that walks in their door, Flushing ALC sets a long-term goal of helping them achieve a High School Equivalency diploma and/or improve their opportunities in the workforce. That includes students like Lina Zhou, who moved here a year ago to make a new life for herself after closing her business in China. She soon heard about a class that Flushing ALC created that would not only help her learn English, but also how to start her own business in the United States. Ready 4 Business is a free program offered by Queens Library’s Job & Business Academy, in partnership with the Queens Economic Development Corporation (QEDC) and Flushing ALC, that provides immigrant students with improved English skills through the use of business language and training. Funding for the pilot Ready 4 Business class in fall 2015 was provided by QEDC via a grant from The New York Community Trust, and funding for the spring 2016 R4B class was provided by HAKS and their CEO, Husam Ahmad. Students learn about all aspects of starting a small business, examine examples from the business world, and eventually create and present their own business plans. QEDC also provides technical assistance after the program, including help with registering a business and identifying permits and licenses that the students will need to start or grow their own. Now that Lina has finished the 10-week course, she plans to open her own health food restaurant in Manhattan. “The library is very useful,” said Lina. “You can learn English, get a lot of knowledge here, and make a lot of friends.” She is very thankful for the quality education she received, and for her Ready 4 Business teachers, including ESOL Instructor Christine Ayala and Assistant Instructor Michael Maldonado. 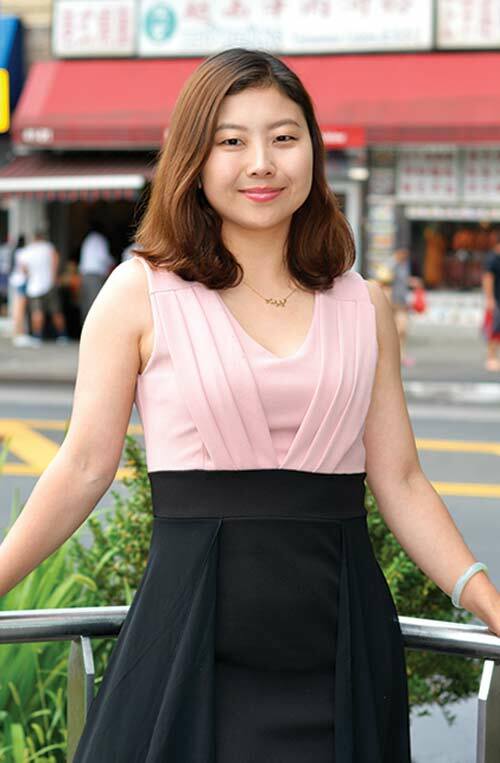 Like Lina and Mei, Qinmei Chen already had business knowledge—she currently owns two restaurants—but she learned many things from her classmates and her teachers that she had never known before. “You don’t need to own a business to learn from this class,” she said. 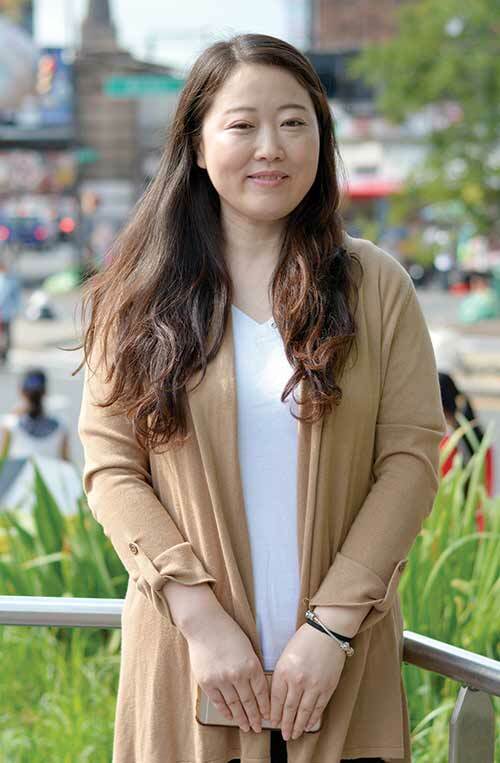 “You do learn more about American culture; coming from your own culture is not enough.” The course improved her English and her business skills at the same time. Before Ready 4 Business, Qinmei would always hire someone else to handle her taxes and other paperwork; now, she feels that she understands enough to do those things herself. All three students shared their gratitude for Queens Library’s Ready 4 Business course, along with a desire for more opportunities for their fellow new Americans.